Thank you for auditioning. All students who are called back should meet in the black box promptly at 3:15pm. Please be prepare the sides posted below and all students should be prepared to read the utility/all other character sides as well. *If possible, gramaphones should familiarize themselves with the song “Let Me Call You Sweetheart” before their callback. Sign up for an audition time outside Ms. Hestwood’s office (1060G). Callbacks will be December 4th immediately after school. 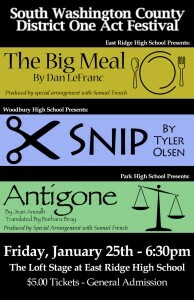 There is a $120 fee to participate in the One-Act. This can be waived by the activities director for financial reasons. Please look over the attached character descriptions and start thinking about who you would like to read for. No need to make a specific decision, as you can be seen for multiple rolse, but start deciding who you would like to really play. If you play the guitar, banjo or accordion – please bring it to the audition. Prepare the song, “Let Me Call You Sweetheart”. Cords charts and recordings are available online. Meet ERHS’s newest theater staff: Josh Campbell, director of the One-Act; and Paul Coate, who heads up Chamber Theater. To get to know these excellent additions to the ERHS theater program, read their bios below. JOSH CAMPBELL moved back to the Minnesota 2 years ago after being away for over 13 years, working as a professional actor and living in New York City, Las Vegas, and Chicago. In Minnesota, Josh has directed Deal! The Musical at the Ritz Theater, Edith Stein at Open Window Theater, Could Be Project at Hell’s Kitchen, and many concerts, cabarets, and high school and middle school productions. 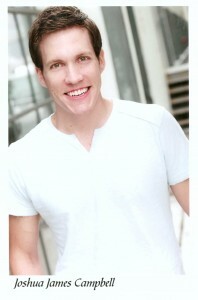 He is a teacher and an acting and audition coach throughout the Twin Cities. He has coached high schoolers with auditions for many colleges and productions. Acting credits nationally include the 1st National Tour of Legally Blonde, Mamma Mia in Las Vegas, Curtains at Papermill Playhouse in New Jersey, Baby at Pennsylvania Center Stage, and many more. On Television, Josh was in The Playbook on Spike TV, One Life to Live, and Guiding Light. 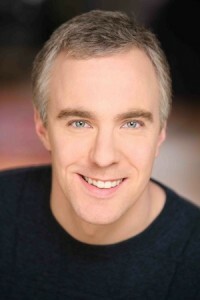 As an actor in Minnesota, Josh was in Mulan at the Children’s Theater Company, Glass Menagerie at Jungle Theater, The Full Monty with Theater Latte Da, Grey Gardens at Ordway Theater, Rancho Mirage at the Old Log Theater, Johnny Baseball at Park Square Theater, and many concerts and benefits. Josh grew up in Minnesota and is a graduate of Loyola University-Chicago. PAUL R. COATE is an actor and theatre educator. Paul recently made his first performance appearance with Minneapolis’s Tony Award-winning Children’s Theatre Company as ‘Grandpa Who’ in Dr. Seuss’ How The Grinch Stole Christmas, and will appear next spring in the company of CTC’s production of Shrek The Musical. Paul kicked off 2013 with the new musical Johnny Baseball at Park Square Theatre, followed by The Fantasticks at Skylark Opera and Baby Case at The History Theatre. Previously, Paul made his Minnesota Orchestra debut as ‘Monostatos’ in a semi-staged version of Mozart’s Die Zauberflote (The Magic Flute), conducted by Osmo Vänskä. Other Minnesota performance credits include Park Square Theatre, Theater Latte Da, Skylark Opera, Paul Bunyan Playhouse, Pioneer Place on 5th, The Strange Capers, Classical Actors Ensemble, Minneapolis Musical Theatre, Highland Summer Theatre, The Gilbert and Sullivan Very Light Opera Company, and The Bloomington Theatre and Art Center. Paul is also a lyricist with the Twin Cities songwriting collective, Prosody. Paul is originally a Nebraska native with credits including Nebraska Shakespeare, Nebraska Repertory Theatre, Opera Omaha, and the Omaha Symphony Orchestra.Paul has taught theatre at Bloomington Theatre and Art Center, Nebraska Shakespeare Festival, Park Square Theatre, and with the Hennepin Theatre Trust, where he is also an evaluator for HTT’s Spotlight program. 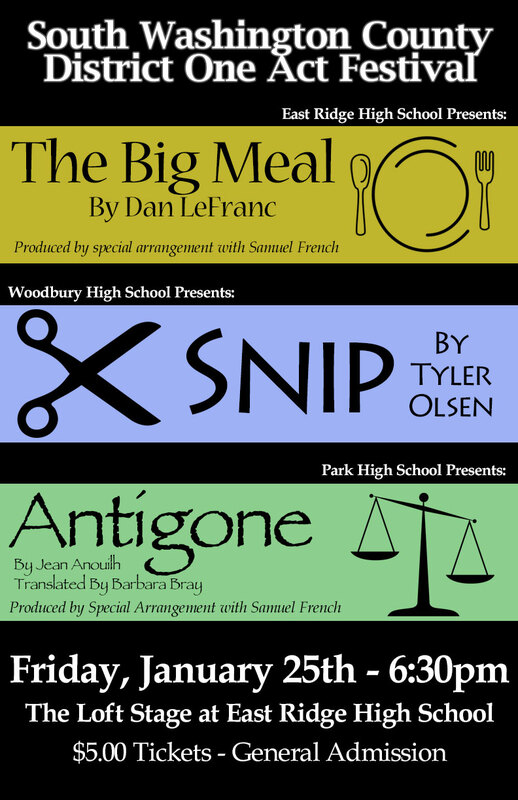 Congratulations to the cast and crew of the East Ridge High School One-Act The Big Meal for advancing to the section final at Park High School on Wednesday, January 30th. Other shows advancing were from Eagan, Bloomington Kennedy and Park High Schools. Thank you to everyone who expressed interest in participating in the performance crew for The Big Meal. The one-act crews tend to be small because of limitations imposed by the MSHSL, and this production is no different. Please don’t feel discouraged if you didn’t make the performance crew. We still need plenty of students to assist in the production crew that will be assisting in set construction and possibly some costuming. If you haven’t turned in your signed application, please do so today. Also, the performance crew needs to fill out the registration form and submit the activity fee by this Friday. The forms can be picked up from Jimmy during set construction and turned into Jimmy then as well. Please let Jimmy know if you have any questions about the registration process. Specific positions will be assigned as we get closer to the performances. Decisions will partly be made based on the amount of participation in set construction prior to that date and what you have indicated you are interested in. Please see the tech calendar for the schedule so far.